Home » Harvest Festival » Harvest Festival - The Audiobook! 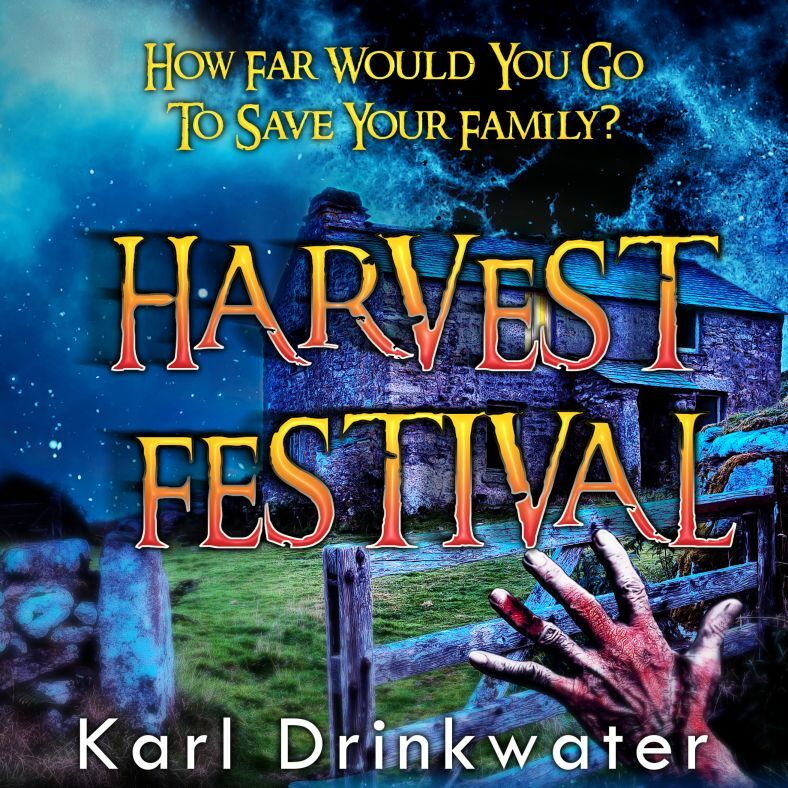 Ready just in time for Halloween, the tense horror novella Harvest Festival is now also available as an audiobook. I was phenomenally lucky to persuade Rosie Alldred to be the producer and narrator. - Rosie performed several voices in the award-winning Bioware video game Dragon Age Inquisition. She has a great voice, and I'm super-impressed at how she deals with the different characters and the changes in tempo as the action ramps up. I couldn't be more pleased with the final result! I've listened to it twice already, and still want to put it on again at bedtime. If you haven't read it yet, it's a tense story set on a Welsh hillside farm: something unwelcome arrives in the night and the farmer, Callum, has to go to extreme lengths to keep his family alive. Along the way the family dynamics change. Sometimes it takes a shock to restart a heart. If it is successful then there will be more audiobooks in the future!